If you are running your business, it is crucial to have online presence. The digital marketing strategy has made it essential for every business to have a website for running successfully. With tough competition these days, you need to make the site attractive, user-friendly and attention grabbing for visitors. 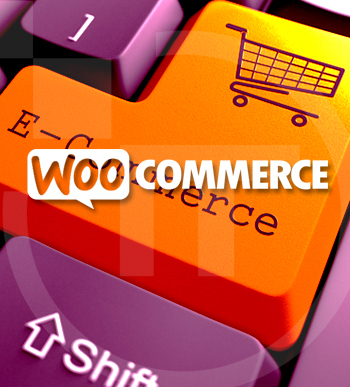 Nowadays, most businesses want to have an eCommerce site to fulfill the needs of customers for better online experience. In this regard, PSD has gained immense popularity for developing attractive web pages. However, PSD could not meet some features of a site that are crucial now. 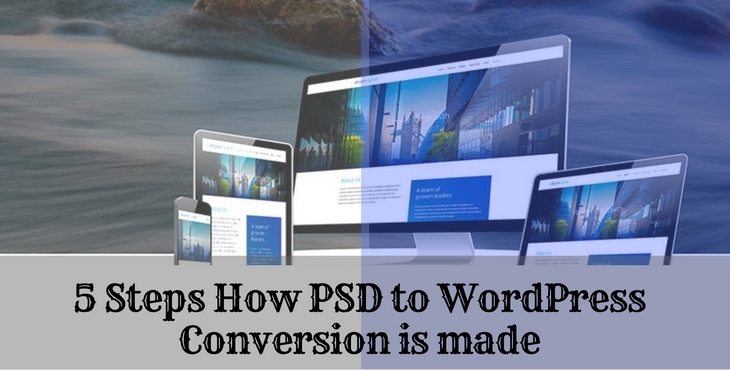 This is how PSD to WordPress conversion technique is created that incorporates some specific features into the website that are essential in the online market. Thus, businesses shifted from PSD to WordPress conversion for providing their website a completely new edge to the competition. So, what exactly is PSD to WordPress Conversion and what are the steps involved in it? Read on to know about these 5 important steps. PSD files need to be sliced – This is the first step for conversion where the files are distributed into various sections such as header, footer, navigation panel, etc. The elements are saved in separate files with unique filename. This is the most important step as it involves proper coding related to each design. Experts of a reputed WordPress pulgin development company in India have said, a website that consists of several design files combined and coded together will help in creating a completely functional website. This step will provide Pixel perfect conversion so that the site matches with PSD file to the last pixel. There is a photo editing software known as Adobe Photoshop that can be used for slicing purpose. Though there is other software available, Photoshop will make your wok easy and convenient.Another feature is cutting of buttons or embedded images that can be created dynamically such as headers and footers, design and solid color background. Convert PSD into CSS and HTML files – The next step involves converting PSD files into HTML format. As PSD files aren’t web compatible, they cannot be directly uploaded into web server. 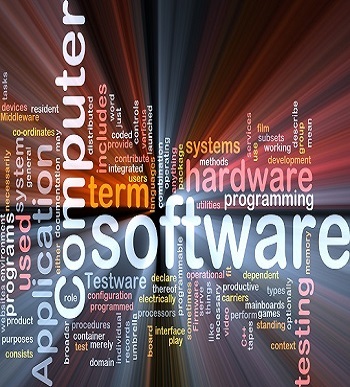 With semantic coding technique, you can guarantee that the website is search engine friendly. W3C validation is necessary that allows your website to function properly without any errors. The HTML/XHTML files are being converted into CSS files that provide uniformity to the website. The visual attributes such as color scheme, fonts and image characteristics have been defined properly. Cascading Style Sheet separates content from design thus, making the website light and attributing it with quick loading. The HTML files will be named as index.html and CSS files to be denoted as style.css. Attribute HMTL files with WordPress – According to experts of a wordpress plugins development company in India, the PSD files are converted by inserting the functionality of WordPress plugins and tools. The WordPress theme is related to using different PHP files such as php, comments.php, comments-popup.php, header.php, index.php, single.php, etc. Amongst them, the most important is index.php file together with style.css file for the functioning of a theme. After this, the d other necessary files. These files sum up together for the WordPress theme to become functional and live. Adding WordPress Tags – WordPress consist of various in-built functionalities that can be added to the WordPress themes. The complicated HTML coding is removed from here and WordPress in-built functional tags are only added to the theme files for securing WordPress theme. The WordPress files that have been generated in the earlier step are then added with WordPress tags. These files are stored in a folder that has the same name you provide for your theme. It is then saved in -/wp-content/themes/ folder that can be found in WordPress installation. The ultimate result is getting hold of WordPress Theme that works within WordPress software and activated with WordPress Dashboard. Add up features and functionality – The WordPress theme now turns alive. If you want to add more features and functionality to the theme, try to install plugins or change the present structure with the dashboard of WordPress that is user-friendly. This will ultimately eliminate teasing of brains to modify HTML code and pass through the lines of code and adjusting with the latest changes. You will have to download some plugins, then install them and get the most desired features. Thus, by converting PSD to WordPress, you will get the theme that you love to show off on cyberspace.